If you are looking to furnish your mid-century home, I’d almost always advise: Don’t be a dope, buy vintage. Big pieces — like dining room sets and bedroom sets and even kitchen dinettes are out there, made of excellent old-fashioned quality, and available at good prices relative to buying “new”. However, the one piece of furniture that it can be very difficult to source vintage is: A sofa. Tip: Click first thumbnail, above, to launch slide show. Use the arrow below each image to move forward. Of course, vintage sofas can be wonderful, with their lines and original upholstery. But, they almost always need re-upholstering – the fabric gets worn, the stuffing gets hard, the smokers left their smell, etc. And honey, re-upholstering is going to cost you money. 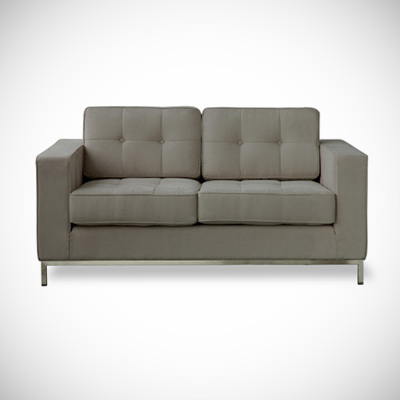 Probably more than buying one of these Gus Modern sofas new. I particularly like the tidy tufting and single cushion seat on the Spencer sofa, but there are other nice ones to choose from, as well. 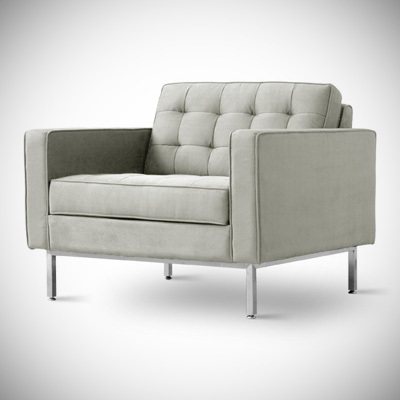 I also like the Carmichael chair — it looks like it’s not too big, not too small, just right. And, the extruded aluminum chair rails in 3′ and 5′ lengths — handy! — I think I need these for my office for all my inspirations (aka tchotchkes). 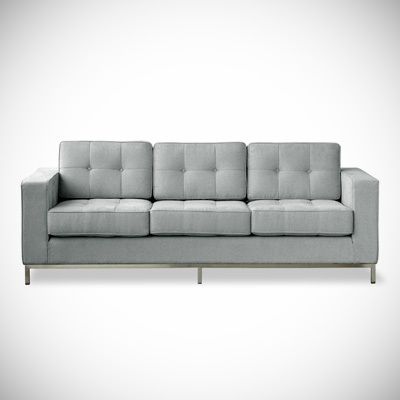 The Gus Modern sofas are more than double the price of a Macy’s Corona sofa, another sofa choice we have collectively spotted and which many readers have reported purchasing on sale for around $700. I can’t speak for the quality difference as I have only seen them online. If you’re in the market — I think it’s well worth doing a personal comparison (and watching for a sale). Website: Gus Modern Furniture. Snaps to Apartment Therapy, where I first read about this brand. Gus sure looks nice – but guess what? It’s all Made in China – So who knows what’s really in there? 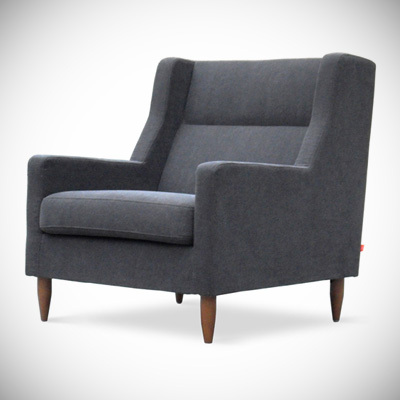 There’s lots of quality, midrange upholstery still made in the USA (Room and Board, Mitchell Gold & Drexel Heritage for instance) – or as Gavin suggests, reupholstering vintage pieces is a great way to go if you have the patience and trust in a great local craftsman. I saw a sofa in shop in SC worth writing home about’. Mint condition, being covered with plastic covers for 50+ years. I am going to try to send pictures I took. I need help! I wonder if anyone is reading this old post? 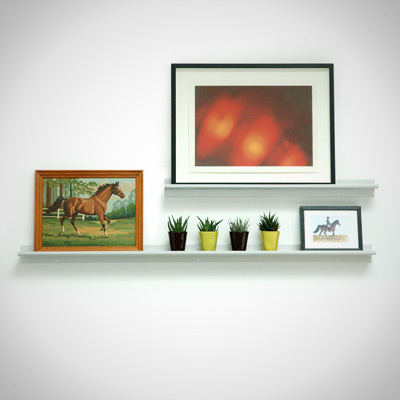 I am 27 and not rich but I’m slowly integrating mid century modern pecies into my condo (which is brand new, boo). I found a brasila dining set with china cabinet for a decent price and now I am tackling the couch. I’ve found many ranging from $1000-$5000!!! I just don’t want to over pay! Obviously the more expensive ones are already re-upholstered into a neutral fabric…but may be I didn’t want that fabric (but maybe I don’t know how to go about reupholstering …or the cost…either). ANy advice? Nikki, watch craigslist like an eagle. (Pam, I see that this is an old post. If you want to take this info and put it in a newer one, go right ahead). Well, my favourite of those Gus Modern sofas is the James sleeper lounger — I love its simple lines, the angled back cushions, and the look of no arms. But, for those of you looking for decently priced MCM or retro furniture, have I got links for you! Both of these places are located in the city I live in (Winnipeg, Canada), but I assure you, I don’t work for either of them! They now have a few other centres across Canada and the US and I think a few in Latin America, but they did start here in Winnipeg. 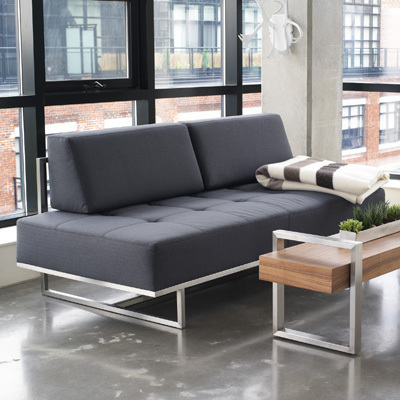 eq3 was originally started as an off-shoot of a more traditional furniture company in town, but eq3 was specifically trying to make reasonably-priced furniture for the younger, hip market… so prices were lower, and styles were simple, straightforward and clean lines; styles that would look good and hip in warehouse lofts and other hip environments. 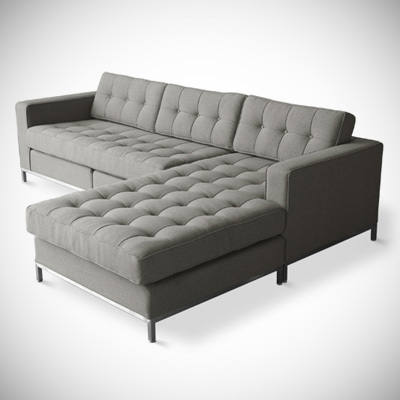 There are several things I love about the eq3 line: One is that there are several styles of sofas that have a ‘regular-sized’ sofa and a smaller-scaled ‘apartment-sized’ one (which is still considerably bigger than a loveseat). Many of us have smaller spaces, whether we live in smaller homes, apartments, or lofts, so these apartment-sized sofas are welcome. I also love that there are lots of fabric colours, patterns, and type of fabrics to choose from. I also really like that most sofas have a choice of legs, wooden or steel. Oh, my very favourite sofa is the Replay — I would love to get the REPLAY apartment sofa. 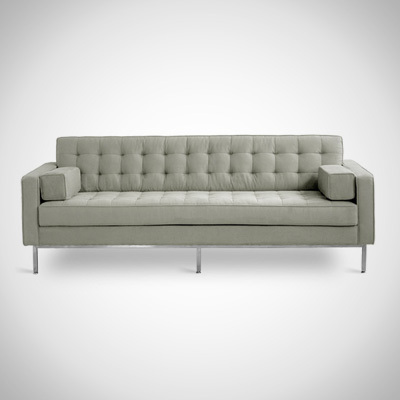 Another very MCM-style sofa that I love is the BYRD sofa: I adore this one, also, so it would be a toss-up between the Byrd or Replay. I find the PEKOE sofa very retro-looking, too. I love the Havana loveseat and ottoman — especially in orange — and their McCobb-inspired credenza with grasscloth doors, the Leentu lounge chair. kijiji seems to be much more popular in the city I live in. 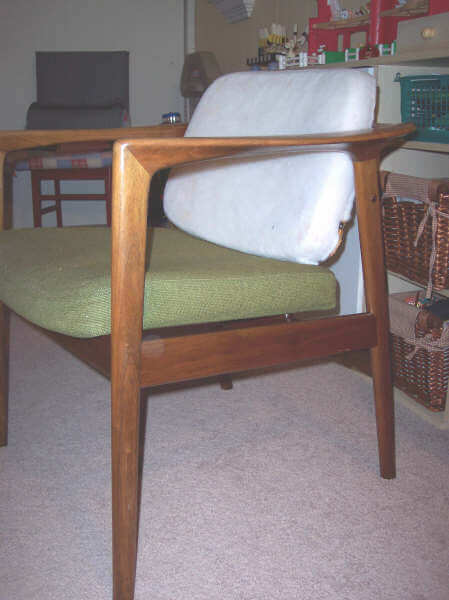 Just wondering, can you give tips on how to best search for mid-century modern or retro furnishings on Craigslist or kijiji? Maybe you could even do a post, inviting people to give their search tips on these kind of sites, as well as tips of your own. Maybe it is just persistence and dogged determination to slog through all the furniture posts… but I never seem to have much luck looking on kijiji for retro furniture, and I would like to avoid going through all the stuff I know I am not going to want (like antiques, which often comes up if you search for ‘vintage’).